Brown? In a baby’s room? Yes! 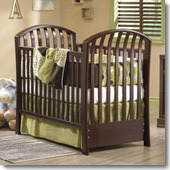 Brown cribs are a natural for the nursery. Grounded in warm tones, this rich earthy color infuses the nursery with friendliness and spirit. 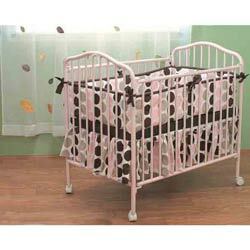 A brown baby crib will instill that cozy, comfortable atmosphere you crave.